Please click here for our School Travel Policy. Please Click here for our Active Travel Map, giving guidance on travel and our park and walk area. We were nominated, by the Local Authority Travel team, for the regional Modeshift Star awards in Leeds on Friday 17th November. We won for Sheffield! We are now officially the Modeshift Star 2017 number 1 school for Sheffield! Well done Waterthorpe!!!! In 2018 we were again nominated and attended the awards in York. This year we were the runner-up school and were very proud of our achievement again. 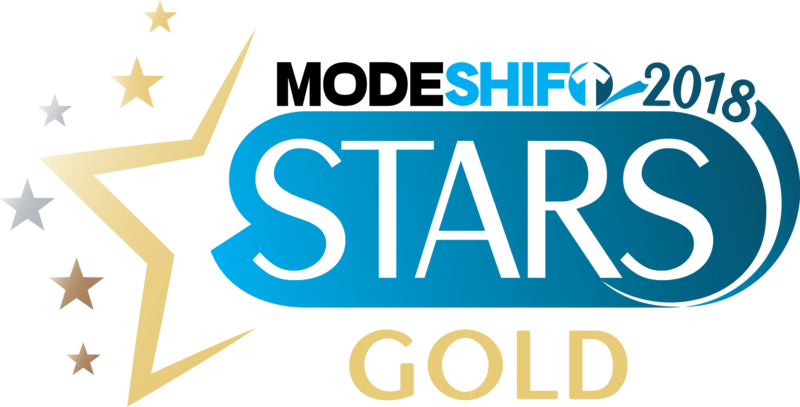 We are officially a Modeshift Stars Gold Award School. 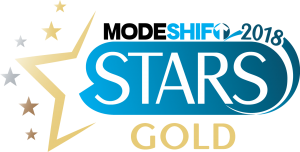 We submitted our entry for the Gold Award in March 2018 and have been given the great news that we were successful! We are delighted to announce that we have won a visit from Momo theatre, in January 2018, for our work during the 10 day Active Travel event. Thank you for taking part in Sheffield City Council’s 10 Day Active Travel Challenge starting on Monday 9th October and finishing on Friday 20th October 2017. We gave out lots of prizes to children coming actively to school. Our Active Travel Fairy was very busy! Susan won our Summer Travel Poster Competition for a fantastic poster with the slogan ‘2 Wheels and Feet, not 4 Wheels and Seats’. Her banner is now displayed on the school fence. Thank you Susan! Lots of children took part in Bike Skills sessions this week. They all went away with much better braking and control skills, along with a fluorescent jacket to help keep them safe cycling as the journey to and from school becomes darker. Thank you Susan for designing such a wonderful sign for our sc hool. We hope to see it outside in the autumn term. In the summer term of 2017 our school took part in the Sheffield NHS Car Free Days campaign. We chose Fridays each week as our Car Free Day. 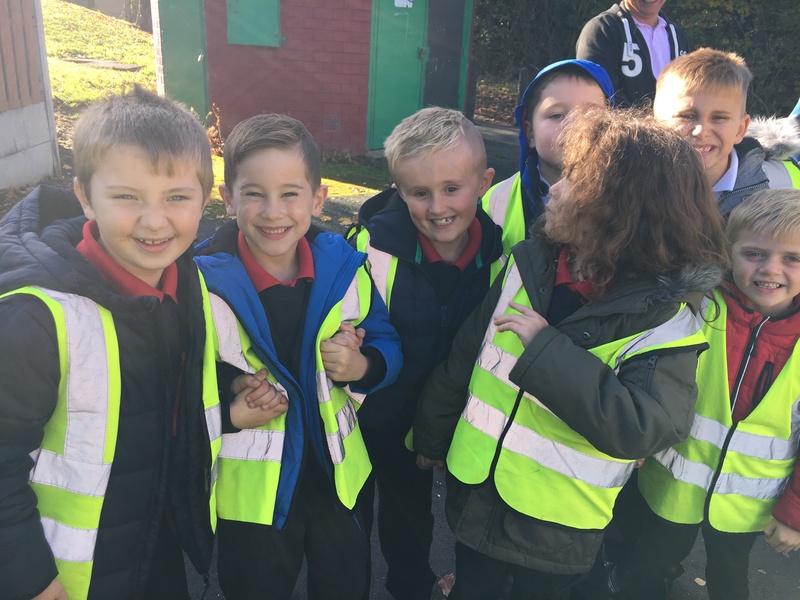 The campaign aims to reduce congestion and pollution around schools and to promote active journeys to school to help all children to be physically active and ready to start their day refreshed and ready to learn. Please click here for a link to a scheme that helps in the purchase of cycles and cycling equipment.